I don’t know who we should feel more sorry for. 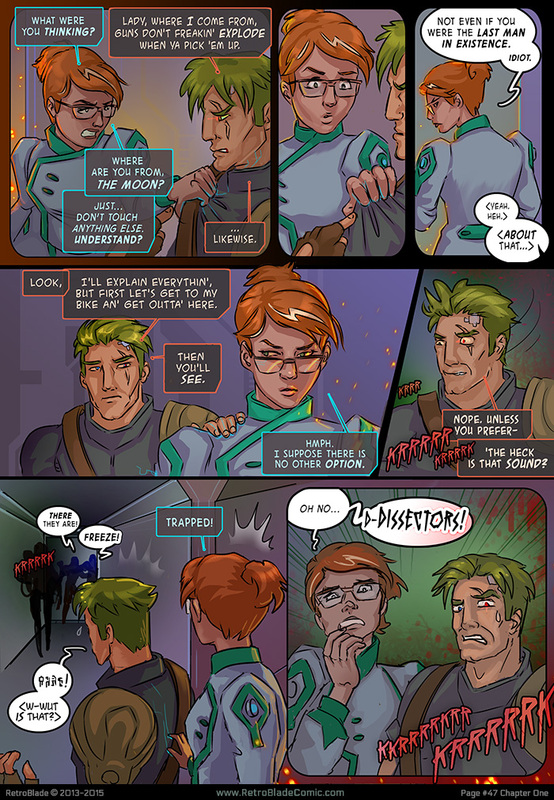 This comic is currently on Hiatus, but there’s a hefty archive to read through so it’s well worth checking out! 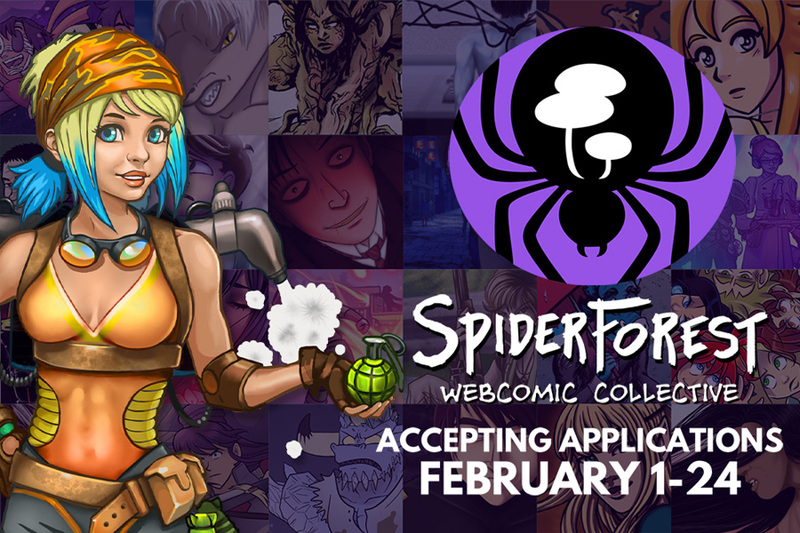 It’s the final week for SpiderForest applications!